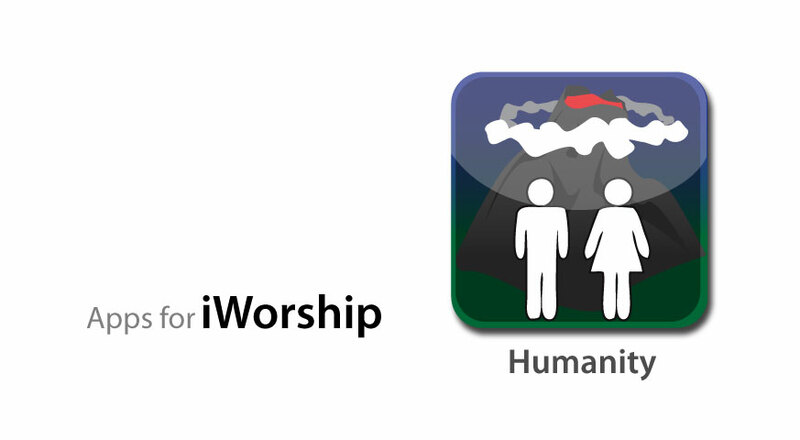 Our new series rolls on with message #2 “iWorship: as Humanity”. In this message we studied the different Psalms that talk about who we are as humanity, how we’re supposed to worship as humanity, and who we are supposed to worship as humanity. Psalm 8 and 139 are amazing Psalms that give us deep insight into these themes. I pray you will be blessed and challenged!